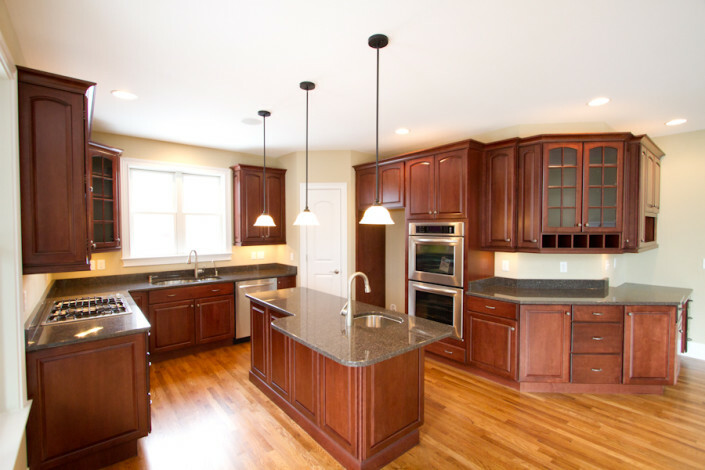 From kitchen and bath cabinetry and countertops, to basement bars or entertainment areas, Calihan Kitchens has the cabinet and countertop products you are looking for. Featuring Wellborn Cabinet – the cabinets used by HGTV in their Dreamhomes, Waypoint – our best selling cabinet line and Kitchen Kompact – the builder grade cabinet. All three are Made in America! Kitchen, bath and bar countertops are available from the following materials: Granite, Solid Surface material such as Corian, Hi-Macs and many others, laminate post form, bevel edge, square edge and a combination laminate and solid surface countertop using name brand laminates from Formica, Nevamar, Pionite and Wilsonart. 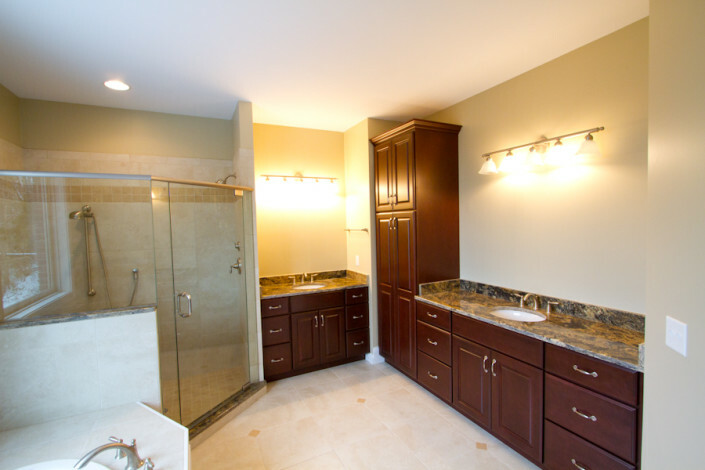 With over 30 years of professional service in the kitchen and bath industry, we have the expertise to make sure your cabinet project is done right. 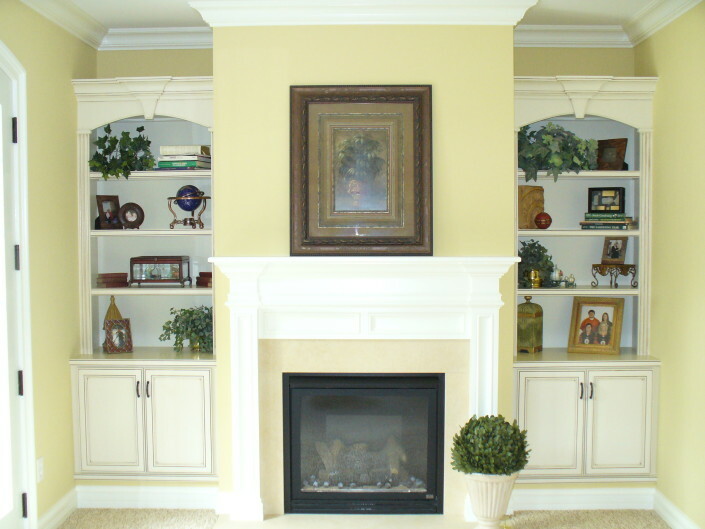 We offer 3-D cabinet design services using 20/20 Technologies computer graphics design program which enables us to send 3-D drawings and quotes for your project directly to your e-mail for review at your leisure. Kitchen remodel information coming soon! Bath remodel information coming soon!